What's the ROI of a Half Built Bridge? Let me ask you question. Do you ever feel like you’re just working harder and harder and harder every single day in your business but nothing’s actually getting done? Like there’s no forward progress at all. At best, you’re making enough to keep the lights on, and most days you’re just putting out fires. You can’t really look back on the day and say, “Oh yeah, that actually got done. Does that describe you at all? When you started your business you had a goal. Maybe it was to be your own boss, work on your schedule, do something you love, make a million dollars, whatever. Right now, imagine you’re standing on the edge of the grand canyon. Way over on the other side, almost so far you can’t see it, is your goal. You only have two options for crossing the chasm between you and your goal. Take the long way around. Walk thousands of miles and waste months or years on your journey. Build a bridge. The quickest way to get from one point to another is a straight line, right? So you decide you need a bridge. The truth is, most days all we’re doing is building bridges. So you start building your Facebook advertising “bridge”… but then along the way, something happens. 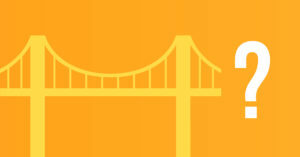 So you stop building your first Facebook advertising “bridge” and you start building a content marketing “bridge”. Then you start building your funnel bridge…We call this shiny object syndrome. At the end of the day, all you’re left with is a bunch of half-built bridges, broken dreams and hustle memes. Here’s the big problem with a half-built bridge. First of all, it takes a lot of work to build. There’s so much time, effort, and investment in resources built into those bridges. Including planning, money, talent, skills, the list goes on. But a half built bridge doesn’t really get you anywhere. So What Is the ROI of a Half Built Bridge? It’s not zero, it’s actually less than that. In other words, there are actually two costs from building all of those half built bridges. The first is the lost time and money. Not to mention discouragement, frustration, and stagnation in your business. The second is the lost profits, or potential gain, which would have been sitting in your bank account had you finished the first bridge. You see, it doesn’t matter if it’s a rope bridge, a suspension bridge, or a zipline. If it gets you to your goal on the other side, that’s all that matters. And a half built bridge is certainly not getting you to your final goal. Where you want to be. A half-built bridge, if anything, is more dangerous than if there were no bridge at all. Here’s the really crazy thing. At Cirius Marketing, we’ve identified 73 potential bridges you could be building to grow your business. 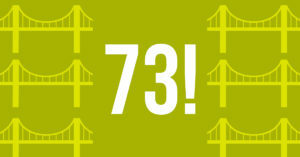 We’ve identified 73 potential bridges to build! It’s no wonder you’re confused. It’s no wonder we get shiny object syndrome so often. And It’s no wonder we jump from one thing to another. There’s a lot of choices out there. Too many, really. And that’s the reason why business growth is not about stockpiling more and more information. My guess is you already have a lot of information. You’re too smart for your own good. How many books have you bought in the last 12 months? 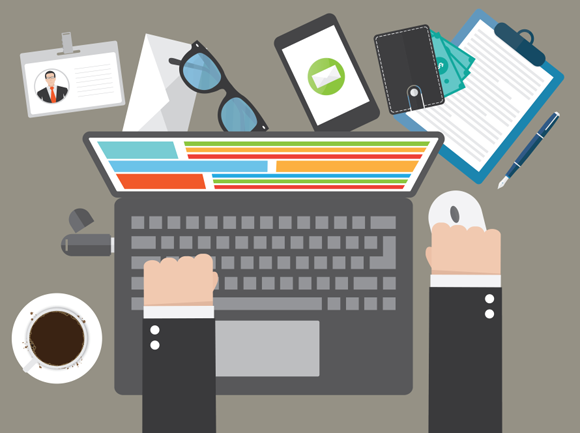 How many webinars have you attended? How many events have you gone to? How many consultants have you hired? So it’s not really about information, is it? Here’s what it’s really about. It’s about implementation and focus. It’s about picking the right bridge and building it right the first time. Also it’s about getting one strategy to work before moving onto another. In realizing this, and in understanding this is the problem most of us business owners, professionals, and executives have… this is why Cirius Marketing decided to create the 2 Page Marketing Plan. We’ll help you pick the right bridge to build. The 2 Page Marketing Plan is unlike anything else we do. At Cirius Marketing, we’re all about taking our knowledge, our information, strategies, and data and sharing it with the public. We’ve been very successful and we’ve helped a lot of companies, but we know at the end of the day information alone is useless. And too much information is harmful. Information without implementation is just going to lead to a whole bunch of half-built bridges. With our mission to double the size of 10,000 businesses over the next five years. We know we need to help people not just start bridges, but finish building all of the different bridges they’ve started. That’s what the 2 Page Marketing Plan service is all about. 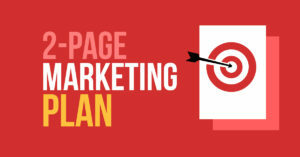 Here’s how the 2 Page Marketing Plan works. We team up with you to map out how you will use social media, SEO, email marketing, and other online marketing avenues to reach the right people so you can significantly increase your sales. In a sense, we become the advisory board for your business. Goal number one is simple: We’ve got to figure out what your goal is. Where do you want to be? What’s your vision? What is your mission? Why are you doing this? In my experience, a lot of business owners forgot the reason they got into business in the first place. Figuring out what that is, that’s our priority. Now we can usually figure that out fairly quickly. So during our 2 Page Marketing Plan Strategy Session, the main job will be figuring out which bridge you should build first. The answer is, it’s different for every business. However here’s what’s not. Once you’ve built one of these bridges, you get to take the prize on the other side. You get to capture the additional momentum, resources, sales, publicity, business growth, brand awareness, or whatever your goal was. 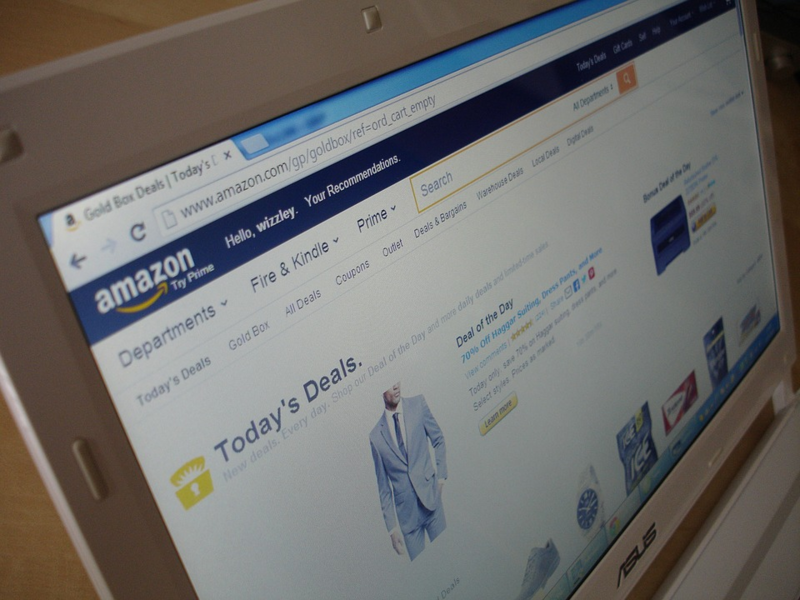 Whether it was more customers, more revenue from your customers, or getting more repeat business. Whatever the benefit is from the bridge you built, you get to bring it back and build more bridges. First, we’ll be picking which of the 73 bridges you should build now. It’s not about just doing one thing and being done. It’s about saying this is my vision. This is what I want. What’s the one thing I need to do to get it? The next part of our 2 Page Marketing Plan Strategy Session is simple. 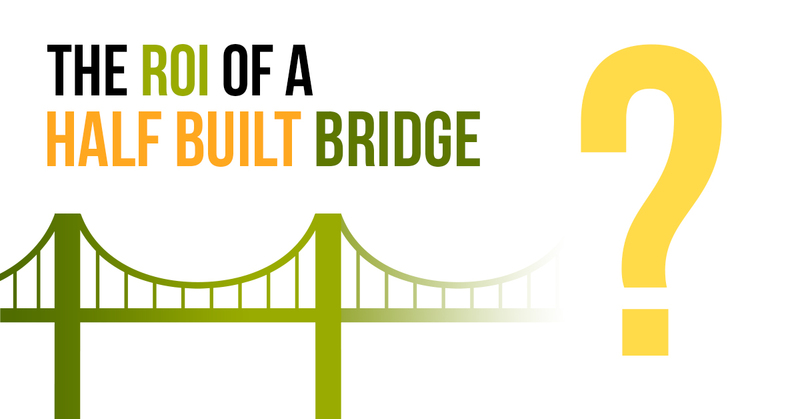 Now that you know which bridge you want to build, how do you build it? We help you build it together. Oftentimes the reason we have half-built bridges is because maybe we don’t know the bridge we should be building. We don’t know with absolute certainty that yes, this is what I should be working on right now. This is what’s most important. Sometimes, since we don’t know it’s the first thing, we get distracted by all the bright, shiny objects. And other times we know something’s important but we just don’t know how to build it. That’s our job. It’s our job to get you unstuck. It’s our job to say build this bridge, not the other ones, and here’s how you do it. With just two pages and after 2 to 3 hours, you leave with a solid plan. You’ll know “this is what I’m going to execute”. Here’s the big plan over the next quarter which we’re going to execute on as a company, and this is how we’re going to do it. This is how we’re going to get there. This is how we’re going to build that bridge. Then we come back again the next quarter and we do it all over again. Here’s the next bridge. Here’s the next bridge. Here’s the next bridge. I think you can imagine just having two pages of focused planning, of deciding yes, this is what’s important, and then this is how we’re going to do it. How valuable would that be to your business? Now I’ll tell you, The 2 Page Marketing Plan is not for people who just want a happy, fun lifestyle business. If that’s what you want, this probably isn’t for you. This is all about focusing down on doubling your business. That’s what we want. We want businesses who are able and willing to double over the next 12 to 24 months. That’s what gets us excited. 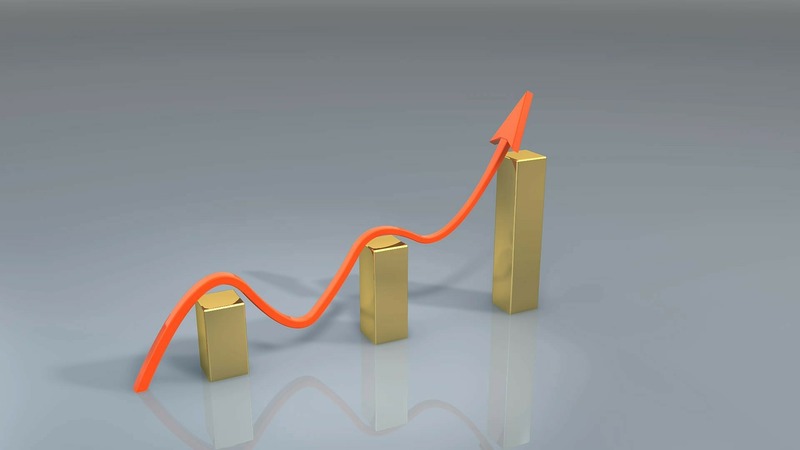 People who want to achieve really extraordinary levels of growth. People who don’t just want to keep chasing shiny objects and never getting anywhere. If you think having the ability to double, triple or even quadruple your business is exciting and you’re open to the challenge, then The 2 Page Marketing Plan is what you need. This reminds me of a quote from Michael Porter, who is a famous, very, very famous Harvard Business School professor and very respected in the business field. He said the essence of strategy is deciding what not to do. Think about that for a moment. The essence of strategy is deciding what not to do, the bridges you shouldn’t be building. My plea to you is simple. I would like for you to get more information about The 2 Page Marketing Plan. Contact us, and we’d be happy to answer all your questions. Then, let’s decide what not to do. Let’s decide on which bridges don’t need to be built and the ones that do. Then let’s go out there and build some bridges. Let’s get you to where you want to be, and then let’s do it over and over and over again and have a whole lot of fun doing it. I hope you contact us today. We’re dead serious about our goal of doubling 10,000 businesses in the next five years. I sincerely hope your business is one of them. Schedule your 2 page marketing plan strategy session now. P.S. We’ve already helped double many businesses. This process works and it can work for you too. You can take what you’ve learned and make your own plan. But there’s no telling if you will stick to it or just move on to the next shiny object. Plus, what if you pick the wrong bridge? It’s much EASIER to just let us help you. If you want this, it makes sense to book your strategy session now. P.P.S. What happens if you don’t book your strategy session? At best, they will stay the same…you will keep getting distracted by the newest tactics and strategies. In other words, keep building half built bridges, leading to nowhere. Worst case scenario your business slowly gets overtaken by your competitors who choose to focus down and master one strategy at a time. Real opportunity will pass you by as you waste money and time listening to the latest marketing guru. Not taking this action might even result in you going out of business and having to go back to working a day job. Slaving away for someone else’s dream. Don’t let that happen to you. Don’t end up working for someone else who decided to do the smart thing by focusing on building one bridge and finishing it. Get your strategy session booked now before it costs your business any more lost time, money, and profits. Plus as more and more of our clients double their businesses, we will have to raise the price of this service. Click the button below to book your 2 page marketing plan strategy session now.